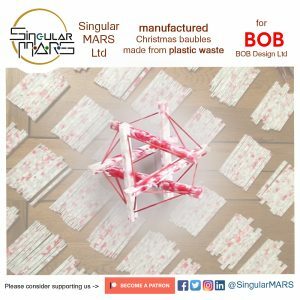 Welcome to Singular Plastic Arts, a division of Singular MARS Ltd.
We love to help you recycle your own plastics and create beautiful products out of them. 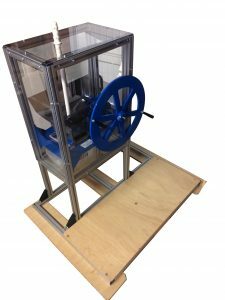 Inspired by the Precious Plastic project, we have a set of desktop machines that you can rent or purchase to tackle the plastics problem in your local area, creating unique handmade crafts and jobs for your community. Have a look at our set of machines that can be bought or rented, or hire us to run a workshop at a place of your convenience. 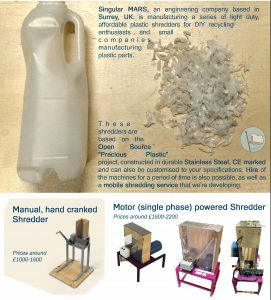 Also take a look at the products we have available in our shop, made with these same machines. 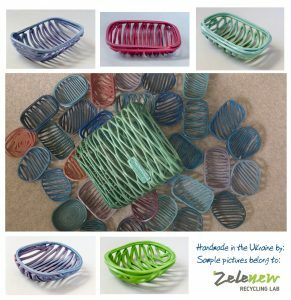 Get inspired by them if you want to make your own crafts or purchase them to support our work!